The security forces in Jammu and Kashmir have struck off the name of Abu Dujana from their hit-list after he was killed in an encounter on Tuesday morning. 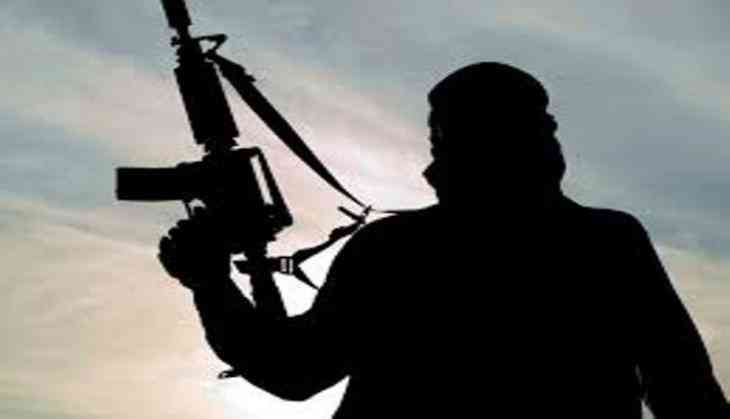 The security forces achieved major success when they killed Lashkar-e-Taiba (LeT) chief commander Abu Dujana of Pakistan along with his accomplice Arif in an encounter at Hakripora village in Jammu and Kashmir's Pulwama district. Dujana's name has been struck off from the hit list of the security forces that now includes names of Zakir Rashid Bhatt, alias Musa; Reyaz AH Naikoo alias Zubair; Zeenat-UL-Islam, alias Alkarna; Wasim AH, alias Osama; Abu Hamas; and Showkat AH Tak, alias Huzaifa. Zakir Rashid Bhatt, alias Musa is Hizbul Mujahideen (HM) Divisional Commander in South Kashmir. A resident of Noorpura, Awantipore; he was recruited in July 2013. He is listed under the category A±± and associated with tanzeem Ansar Ghazwat-ul-Hind as Chief Commander. Reyaz AH Naikoo alias Zubair is Divisional Commander of HM. A resident of Tokun, Awantipore, he was recruited in December 2012. He is under the category A++. Zeenat-UL-Islam, alias Alkarna is associated with Lashkar-e-Taiba (LeT). A resident of Sugan Zanipura, Shopian, he was recruited on November 17, 2015. Wasim AH, alias Osama is LeT Commander, Shopian. A resident of Hef Shirmal, Shopian, he was recruited on March 28, 2014. He is part of the Burhan Wani Group. He is listed under Category A++. Abu Hamas is Divisional Commander of Jaish-e-Mohammed (JEM). The Pakistani-based JEM Commander has been active since 2016. He is listed under the category A++. Showkat AH Tak, alias Huzaifa is the LeT's Pulwama District Commander. A resident of Panzgam, Awantipore, he was recruited on October 17, 2011. Category: A++. However, the security forces say that there are around over 100 terrorists active in South Kashmir. Major Gen BS Raju, GOC (Group Officer Commanding) Victor Force on Tuesday told ANI that "there are around 115 active terrorists in south Kashmir; out of which 10-12 are foreign terrorists & rest are local terrorists". He also said that the security forces have been appealing to young Kashmiri boy and village elders to prevent young boys from joining militancy.